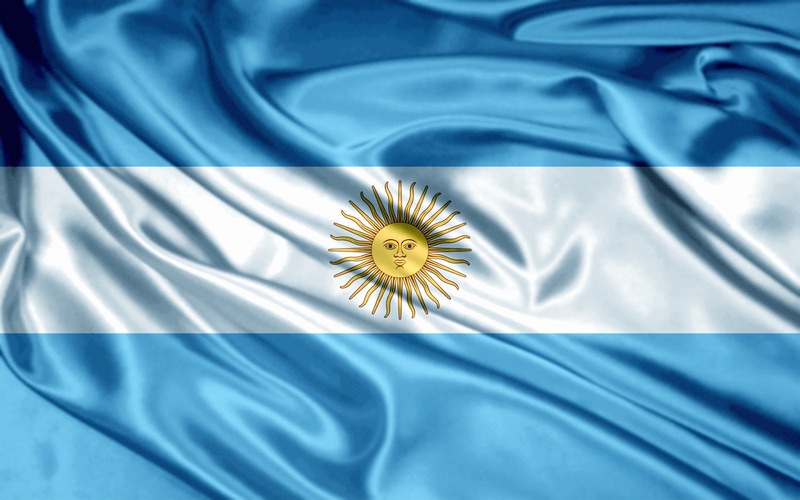 The third national anthem I choose is the one from Argenina. The anthem is already more than 200 years old. It was adopted as national song in 1813, three years after the May Revelution. In 1924 they shortend the song letting out the part about the vivid attacks agains Spain. What I like about is the music. There are many instrument to hear like a complete symphony orchestra, that makes the song very rich. Luckly there are video clips with english subtitels because otherwise I wouldn't have a clue what they sang about.